This photo, of a traditional Kinnauri home, was shot during the first leg of my trip to Kinnaur in the eastern part of Himachal Pradesh a few years ago. We first stopped at Sangla and then moved on to Chitkul and Kalpa (more on those towns in future posts!). While Sangla is a small town, its main market road can get very busy. So we didn’t really spend too much time there except for the few meals we devoured at the tiny restaurants serving local vegetable preparations and momos. 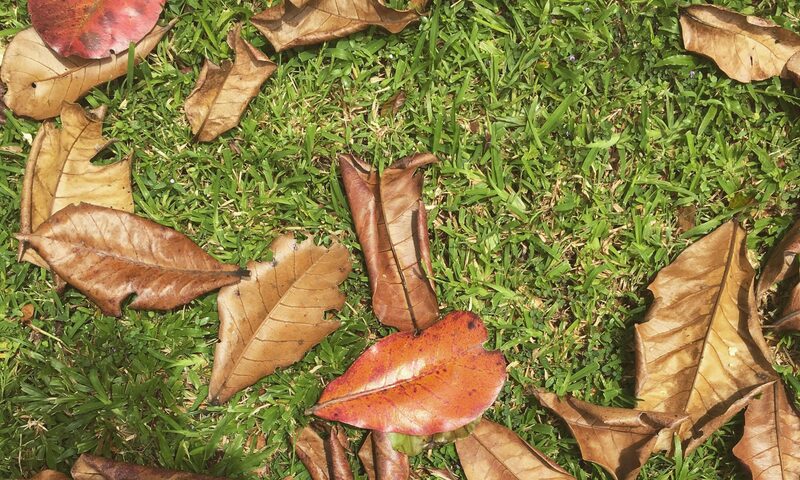 We prefered to walk further down the mountain that houses a tiny hamlet made up of charming houses and plum trees. 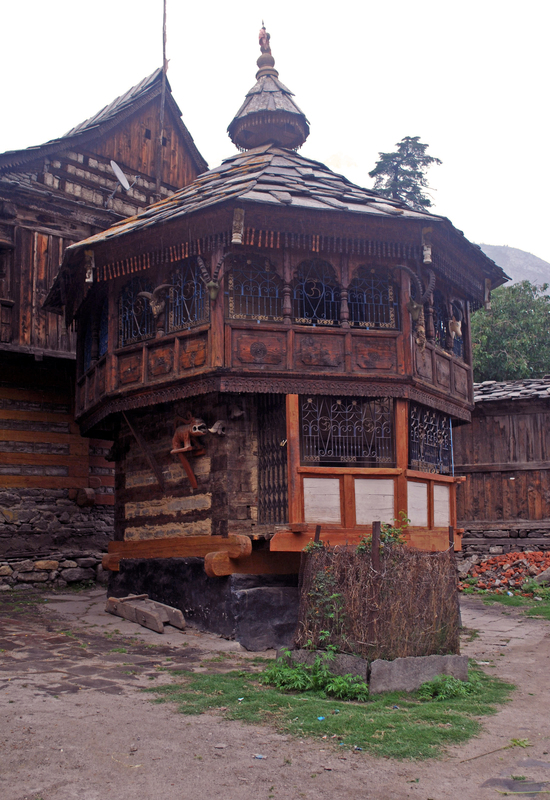 Most of the houses in Sangla and other districts in lower Kinnaur are two-storeyed wooden houses with stone roofs. This technique, also known as the Kath-Kuni style, alternates layers of wood and stone for better longevity of the home. This particular house, with its conical gabled stone roof, intricately carved walls, decorative ram skulls and a carved wooden dragon, stood out among the others. It looked much like many of the temples (Buddhism and Hinduism are practiced in tandem here) I had seen across Kinnaur. Woodwork is largely practiced in Kinnaur and the dragon motif seems to be a favourite among the locals. It’s also interesting to note that the houses here, this one included, incorporate Tibetan elements due to the proximity of Kinnaur to the Indo-Tibet border.